She opened up about how the definition of beauty is changing in Hollywood. 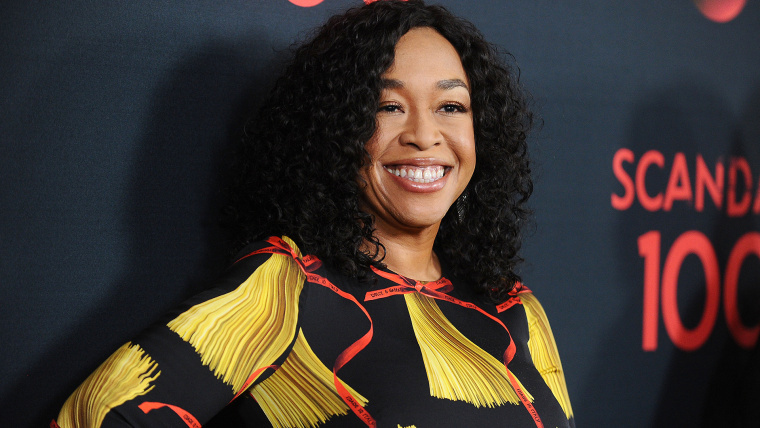 For most women, feeling beautiful is a journey — and Shonda Rhimes, known as the force behind TV hits such as “Grey’s Anatomy” and “Scandal,” is no exception. All of that isn’t to say Rhimes, who recently revealed that people treated her differently after her weight loss, is immune to the pressures women face. When she was younger, she struggled with loving her body. “I spent so much time picking it apart and trying to hide it and make it be shapes it never was going to be, that I missed a lot of things,” Rhimes said. That might be why her latest project, Dove’s Real Beauty Productions, is aimed at reminding women that beauty doesn’t look a certain way. She partnered with the brand for a series of videos. The latest features a woman named Kylee Howell who opened a barber shop — for men and women — in Utah. The debut film starred a woman named Cathleen Meredith, founder of a group called Fat Girls Dance. Rhimes is well aware of diversity issues in Hollywood. The writer and producer has been applauded for casting black women in complex leading roles — Kerry Washington as Olivia Pope in “Scandal,” and Viola Davis as Annalise Keating in “How to Get Away With Murder,” for example. And while representing women of all shapes, sizes and colors on TV is something she considers to be crucial, it’s hardly groundbreaking. And yet, there are real consequences when women don’t see themselves represented on TV or in movies or magazines. Funny enough, Rhimes didn’t actually grow up watching much TV. Now her goal isn’t to cast more plus-size women or more black women, for instance, but to simply portray the real world as she sees it on screen. And in the process, to remind women that how they perceive themselves — not what other people think — is what’s most important.